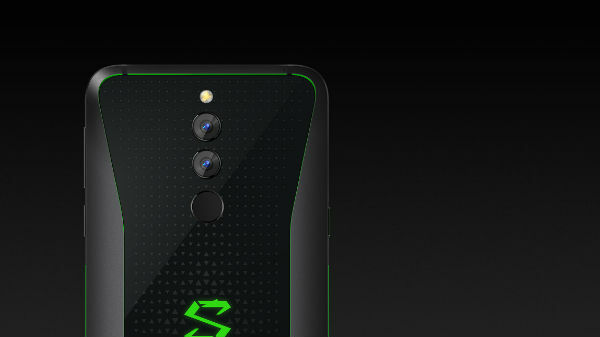 Xiaomi to launch its Black Shark gaming smartphone in Europe. All you need to know about the smartphone. Earlier it has been reported that smartphone maker Xiaomi's backed Black Shark Technologies is gearing up to launch its first gaming smartphone globally. 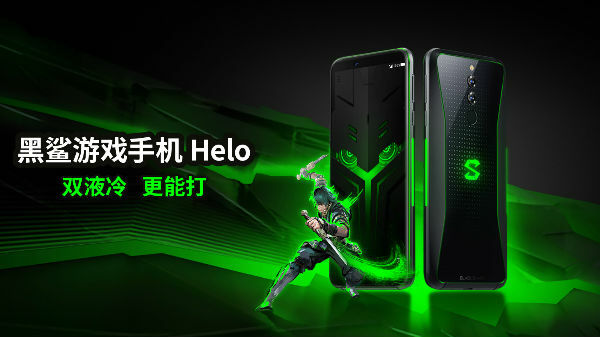 But, now the company has revealed that it is going to launch the Black Shark smartphone in Europe and the launch event will be held on November 16, 2018. The company is also running a competition known as Lootbox Challenge. 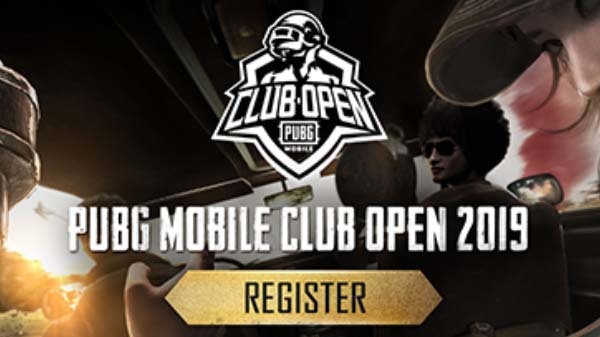 You can take part in the event and play games, you need to pass all the levels by completing all the tasks, this will allow you to unlock virtual loot boxes. The loot boxes come with various prizes, discounts and if you are lucky enough then you can also get a free Black Shark gaming phone along with a gamepad. The loot boxes also offer a discounted pre-order credit which can be used next week when the store opens. 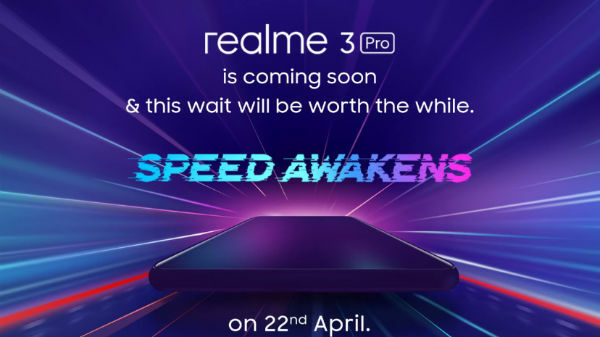 The company didn't mention anything about the availability of the phone, at what price it's going to be launch. The global website of the company only listed these countries Austria, Belgium, Bulgaria, Croatia, Republic of Cyprus, Czech Republic, Denmark, Estonia, Finland, France, Germany, Greece, Hungary, Ireland, Italy, Latvia, Lithuania, Luxembourg, Malta, Netherlands, Poland, Portugal, Romania, Slovakia, Slovenia, Spain, Sweden and the UK. Xiaomi Black Shark gaming smartphone comes with a 6-inch Full HD+ display with a 2.5D curved screen. The screen carries a resolution of 2160 x 1080 pixels. Under the hood, the smartphone is powered by Qualcomm's Snapdragon 845 octa-core SoC clubbed with Adreno 630 GPU. The smartphone also sports a liquid cooling technology to manage heat while playing heavy graphics games. 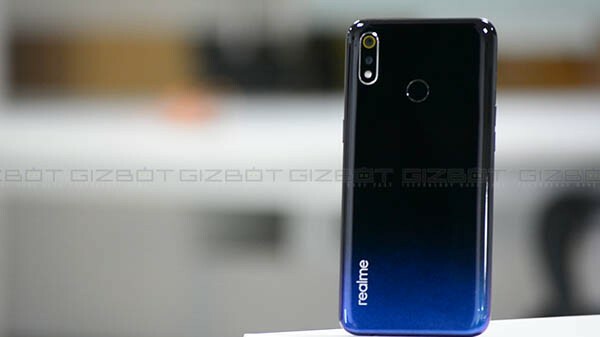 The smartphone is backed by an 8GB RAM and 128GB onboard storage. The Black Shark is fueled by a 4,000mAh battery and runs on Android 8.1 Oreo operating system out-of-the-box which will be later updated to Android 9 Pie. Moreover, a free Bluetooth-powered gaming pad is also included in the box.